At 13 years old most of us were probably racing motorbikes in video games, but Australian teen Lachlan Taylor is doing the real thing. 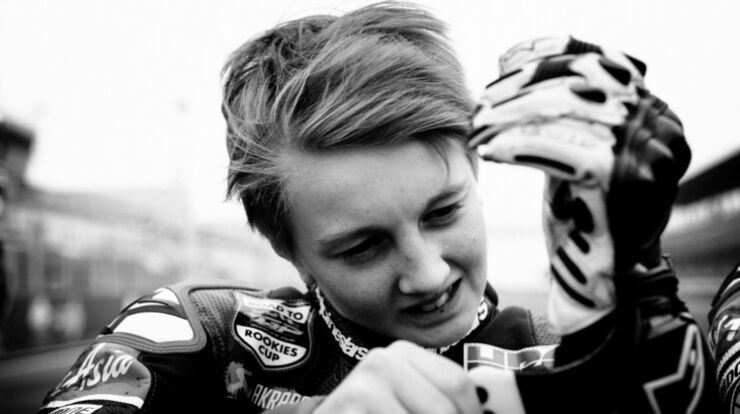 Lachlan is an up and coming young rider from Queensland and is at the Shell Asia Talent Cup to compete in six events and 12 point-scoring races across five countries. He's the first Australian to do so. 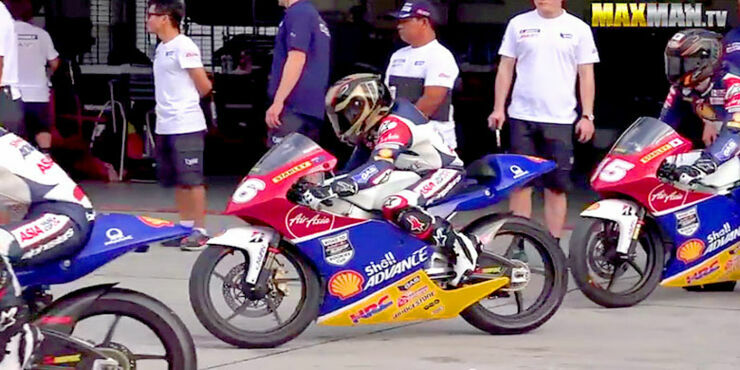 The Cup, which takes place across Thailand, Qatar, China, Japan, and Malaysia, is where riders aged 13-18 from across Asia can compete against one another and hone their skills, setting themselves up on the path to a career in competitive road racing. Lachlan is by far the youngest rider in the group. What makes Taylor’s achievement even more remarkable is his relative inexperience when it comes to road racing. He's been doing it for less than a year. The video, from Maxman.tv, follows Lachlan on the track as he discusses his love for the sport which started when he was just 7 years old. Although only young, he's full of ambition and big plans for the future. "I have always liked to make it as the Moto 3 champion, but we’ll see what happens and I will try my best,” he says. "If it doesn’t happen, it doesn’t happen, but if it does that would be awesome." Compared to the other riders in his group he looks so young and when asked about his chances in the first race his Asian competitors don't hold out much hope for him finishing the race, let alone being any kind of rival. But by the end of the competition their attitude has completely changed towards the pint-sized Australian as he proves that size doesn't matter, but skill and determination definitely does. Keep an eye on Laclan Taylor, i have a feeling he's going to be a big name in this sport one day in the not too distant future.